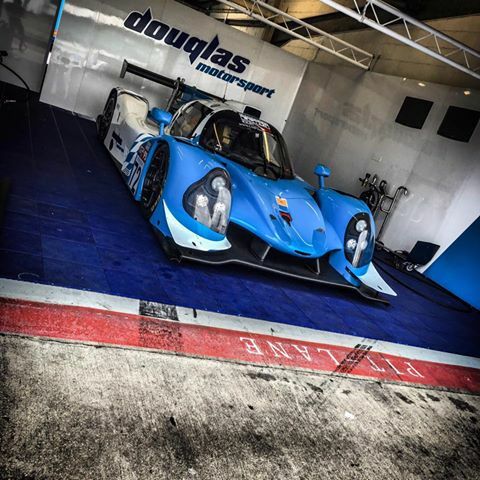 Douglas Motorsport F3 driver Callan O’Keeffe was given his sportscar debut in the Ligier LMP3, and what a debut it was. Qualifying fastest, O’Keeffe’s starting position was amended (as per the rules, no amateur driver took part in qualifying) and he started from the back of the grid. O’Keeffe made a blistering start but spun at turn 1 in a bid to avoid contact. Despite this, the debutant made his way through the field and took the lead. However, as O’Keeffe was the solo driver in the Ligier LMP3, he had to server an extra 60 second penalty on top of the time required to stop for a driver change. This put him back down the field but in the closing stages he was able to make his way back up to P3 and this is where he finished, and impressive display for a debutant. 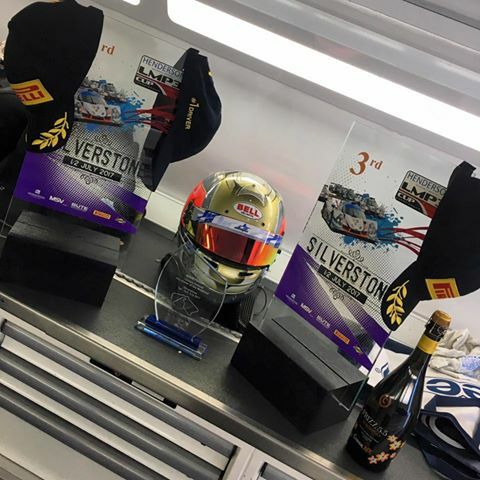 To add to the result, Callan put in the fastest lap of the race, a lap record, over .4 seconds ahead of the second fastest driver. In race 2, Callan once again took the lead before the 60 second penalty put a stop to his lead. He would eventually finish P3, and once again record the fastest lap in the race.